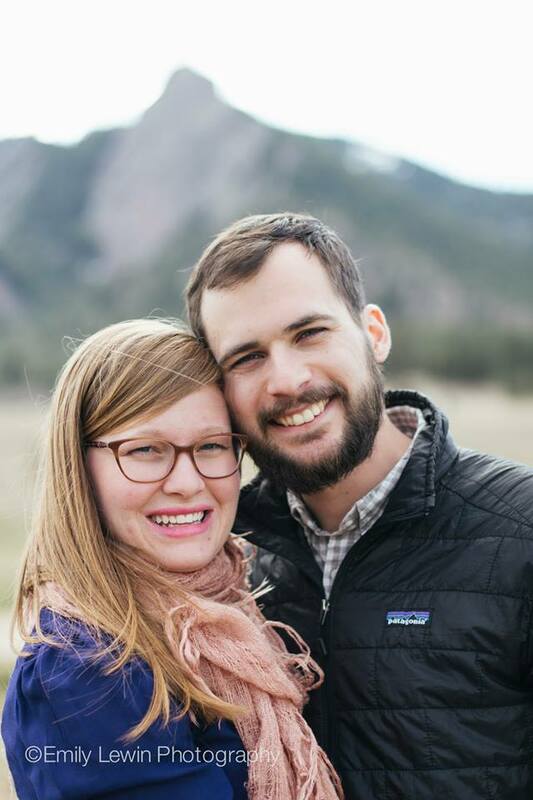 Megan Lewin is Waweza Movement's founder and her husband Joseph is Waweza's Chief Storyteller. They reside in Cincinnati, Ohio and run all of Waweza's operations in the United States and they periodically travel to Kenya to oversee projects and make sure everything is running well. Oscar is our on the grounds Operations Manager. He oversees the day to day running of the Waweza Rescue Center. He also plays a key role in planning and developing sustainable business plans for our future projects. Julius is Waweza Movement's Kenyan Director. He oversees everything that happens on the ground in Kenya. His heart has alway been for hurting and broken people especially orphans and widows. Julius' background is hotel management. He left a high paying job to serve the poor and preach the gospel.